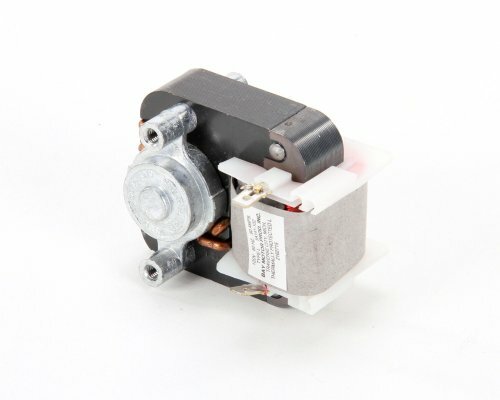 2162715, FAN MOTOR, GE, 115V/50/60HZ, CCW (RPLCS 216-2671) BLADE 3516172. Delfield Genuine OEM replacement part. Delfield has over 50-years of industry experience and provides commercial foodservice equipment. Use genuine OEM parts for safety reliability and performance. If you have any questions about this product by Delfield, contact us by completing and submitting the form below. If you are looking for a specif part number, please include it with your message.